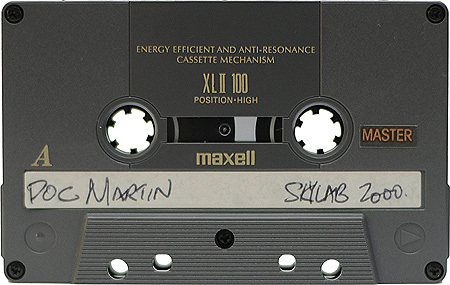 This is a live recording of the sixth set from Circa 94, mixed by DJ Doc Martin. 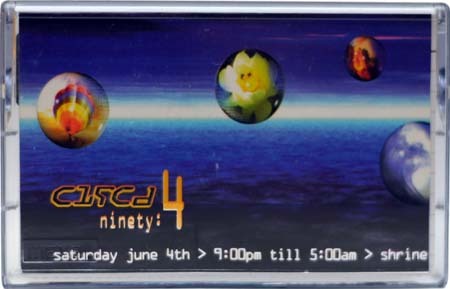 I was at the base of the DJ booth during most of this set. I remember Traci lords was there. By end of night I had climbed in to a bass bin along with 30 others. Every bass bin had kids inside.